In any case, you’re not far off! The passenger economy is dependent on autonomous transportation technologies like self-driving cars, but the term “passenger economy” is broad and somewhat intentionally vague. The passenger economy is a set of industries that commoditize mobility, generating new services to enhance—and monetize—the experience of being a passenger in a so-called “driverless future.” As it becomes increasingly possible to personalize and automate transportation, passenger vehicles will become a site for commercial opportunity. New transportation technologies = new kinds of transportation experiences on the horizon. The concept of monetizing the “passenger” experience isn’t new, of course. Public transportation does just this: you pay to be transported from one place to the other. You purchase the ability to access trains and buses that are already operative. The market is controlled by the supply of transportation resources, the demand from citizens and the government (or—in the case of private transportation companies like airlines—demand from consumers, partners and subcontractors). It’s regulated by government and industry standards, and it’s unique to certain locations. Delis and cafés pop up in metro stations. Creative ads are plastered across train cars. Airplane ads fill your headphones before takeoff. Just as there is always a market for transportation, there’s also a market for passenger wants and needs. This will be increasingly true as the passenger experience becomes more and more personalized. On-demand transportation like taxis—and later Uber and Lyft—have made transportation more individualized and efficient for users. You can hail a driver and car, be transported to your final location, and have some autonomy over the experience. Rental cars are nothing new, but new rental schemes are being created to fit more seamlessly into users’ lives. We continue to see more people opt into on-the-go transportation options. Parking is frustrating and expensive. Traffic is slow. As pay-as-you-go transportation becomes more accessible and affordable, the need for vehicle ownership may soon be obviated. We already see this happening with bike-sharing and scooter-sharing programs in urban areas. Bike- and scooter-sharing are attractive because of their flexibility—users can move semi-short distances at cheap prices on their own schedule. Autonomous vehicles—the coming storm—combine the flexibility of bikes and scooters, the durability and comfort of the beloved automobile, and the curated experience of a passenger train. When these vehicles hit the markets, they’ll be bought and sold at scale, but autonomous car suppliers aren’t the only ones who will see financial gains. In 2017, Intel published a report that laid out predictions for the economic impacts of the passenger economy, some of which are highlighted below. What Will Change, and Who Will Benefit? The adoption of autonomous vehicles will cause cascading changes in business practices and consumer experiences. Industries like trucking will be transformed. Telematics in fleet management will become increasingly important, even as the need for drivers becomes less so—impacting the 7.3 million Americans who work in trucking-related industries. Delivery will also see new levels of automation. With the use of autonomous fleets, companies can cut down on their delivery times and optimize distribution, especially in off hours when drivers would normally be asleep. Is this probably best for time-sensitive deliveries like medication? Yes. Could you probably use it to order from the grocery store at all hours of the night? Also yes. To be skeptical about job loss and automation is to be paying attention. Regardless, it’ll indeed be imperative for logistics companies to organize their people strategy to manage the complex needs of increasingly sophisticated systems. With autonomous vehicles on the road, commuting will become an exercise in choice. Mobility providers will compete for the best passenger experiences, introducing new services into their rides. Ever wanted to nap en route? Eat at a mobile restaurant? Get an eye exam? How about a haircut? 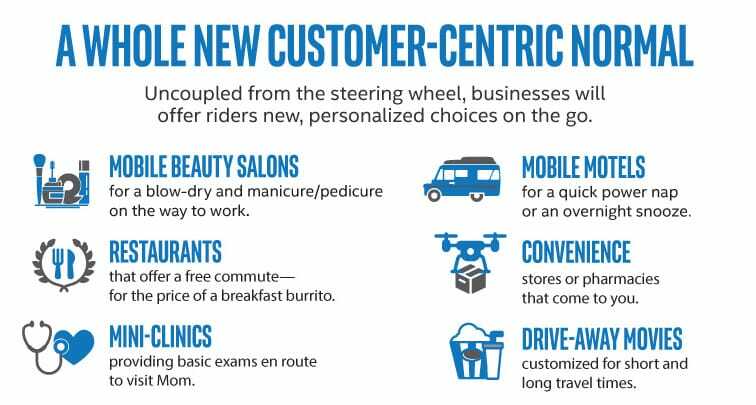 Passengers will decide what services win out, and thus how they choose to transform their commute. Automakers will utilize new kinds of software to create the best experiences and win customers, embracing a car-sharing and ride-sharing world. 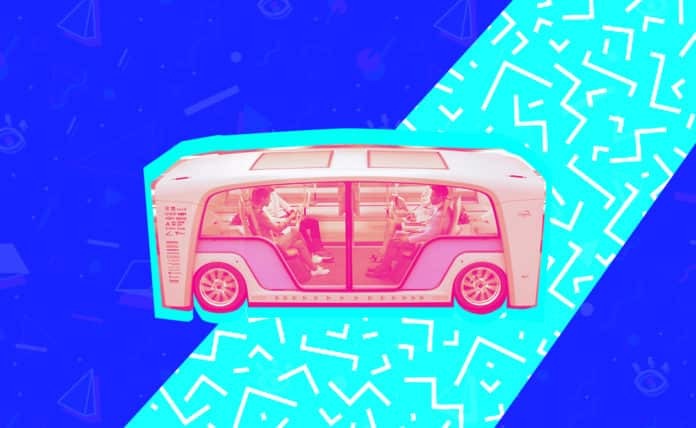 At CES 2019, IoT For All’s staff gathered insights on the newest developments in autonomous vehicle technology. Autonomous emergency response robots, mobile grocery stores, mobile health clinics, and ultra-luxurious BMWs with built-in personal assistants were all on the radar. The bounds of the passenger experience are limited, seemingly, by only the imagination. Disclaimer: the above photo wasn’t taken at CES 2019. Until the age of hoverchairs, autonomous vehicles are our next best route to maximize on-the-go entertainment. Take BMW’s Vision iNEXT, for example—a quiet, retro-futurist, personal-assistant enabled autonomous vehicle that’s more Wall Street than WALL-E. Shiny! As “mobility” becomes commoditized in new ways, it becomes something more tangible and exchangeable. Here comes the inevitable term: “Mobility-as-a-Service” (MaaS). 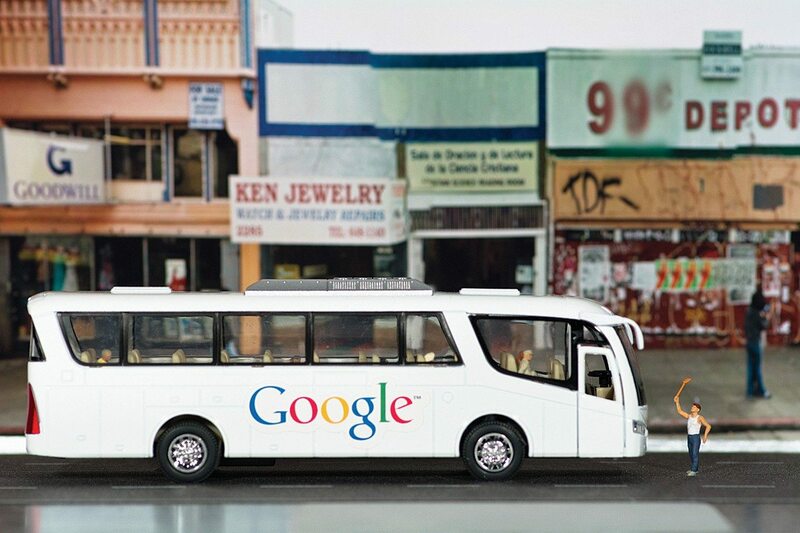 Business owners might offer mobility as an employee benefit—let’s all imagine the famed Google buses driving up and down Silicon Valley, but driverless. Vehicles must rely on extensive data analytics and smart vehicle networks to optimize their performance. An integration of autonomous vehicles into “smart city” planning will require and generate even more data—the market for data (and for the technology that processes it) will increase exponentially. A decline in driving jobs will be countered with a rise in IT jobs to handle the influx of data to be analyzed. This data will be instrumental to governance, especially, as policymakers search for the best ways to regulate traffic flow, increase public safety, and protect their constituents from pollution and congestion. Why did we need a new phrase to explain the effect of autonomous vehicles on our economy? You can think of “the economy” at large as a sort of capital “E” Economy—the sum total of all of our interactions, expenditures, savings, investments, etc. The passenger economy is a lowercase “e” economy, meaning that it uses a looser sense of the word. The passenger economy is what emerges when autonomous vehicles promote new kinds of markets and industries. The passenger economy creates new opportunities for businesses to grow, reach customers in new ways, provide new kinds of services, and capitalize off of the passenger experience in unprecedented ways. Data analysts, for example, may not interact directly with passengers, but their jobs may depend on the data that autonomous vehicles collect about traffic and passenger timelines. New technologies beget new industries which beget new ways of interacting with the world. 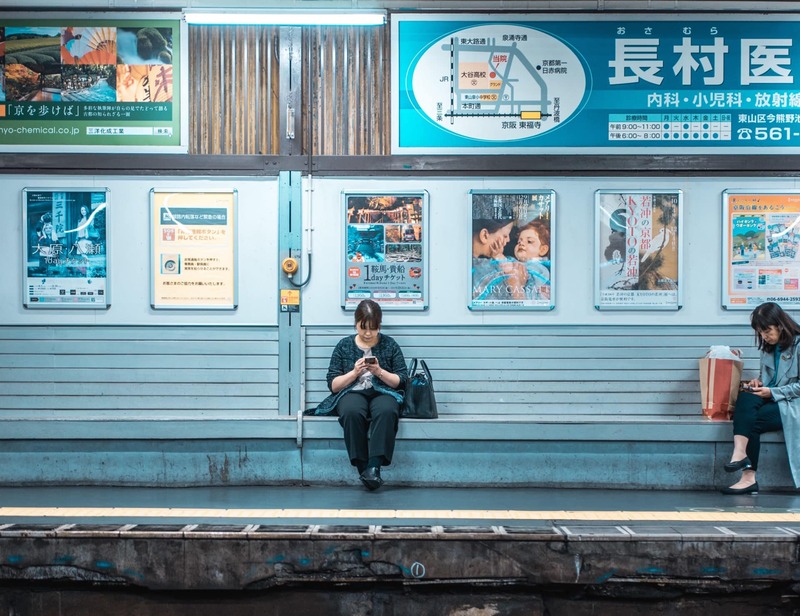 As more services are created to curate the passenger experience, it’s helpful to use the term “passenger economy” to conceptualize all the cascading impacts this trend will have.